Description:CNC Lathe manufacturer / supplier, offering VMC Machining Center,Skid Steer Loader, etc. 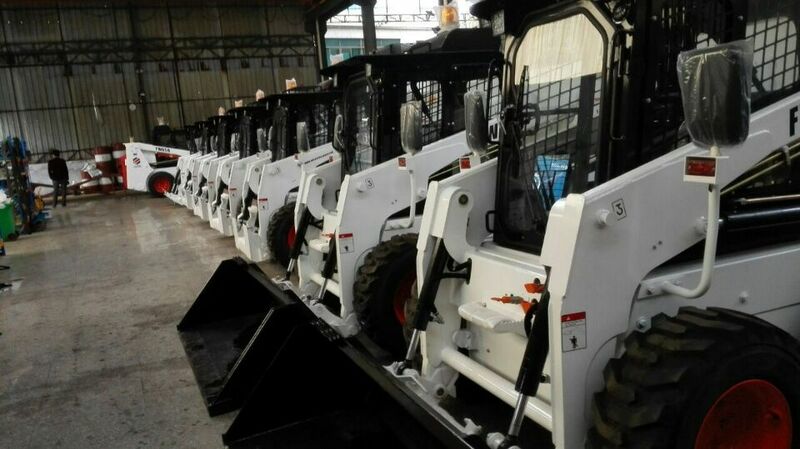 , offering VMC Machining Center,Skid Steer Loader, etc. We are manufacturer of CNC Lathe,VMC Machining Center,Skid Steer Loader,Cnc Machine Tools,Cnc Lathe Machine,Metal Forming Machine, please contact us.